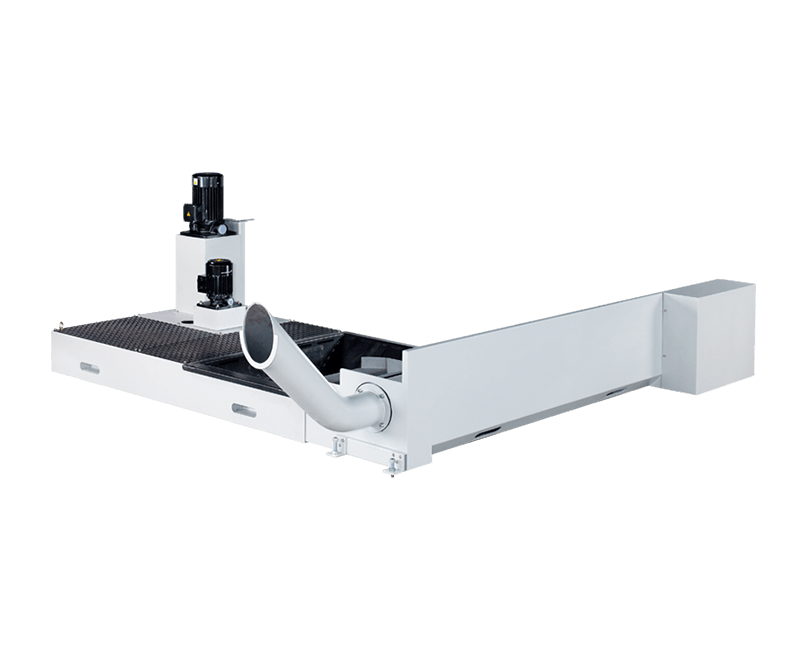 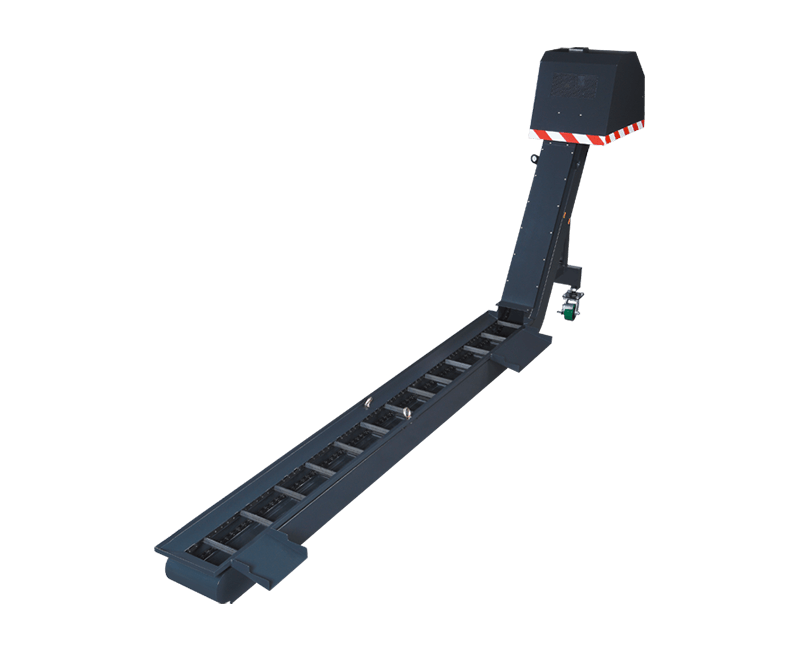 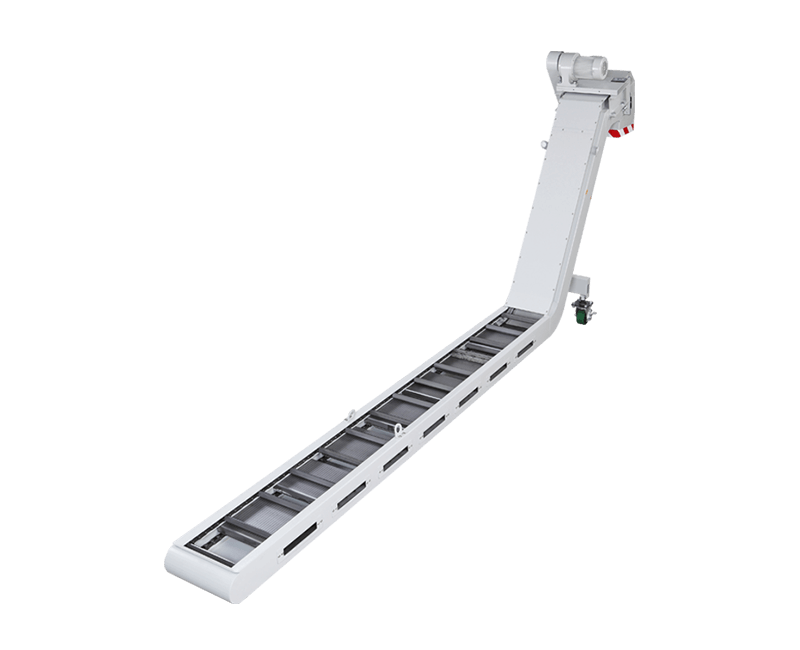 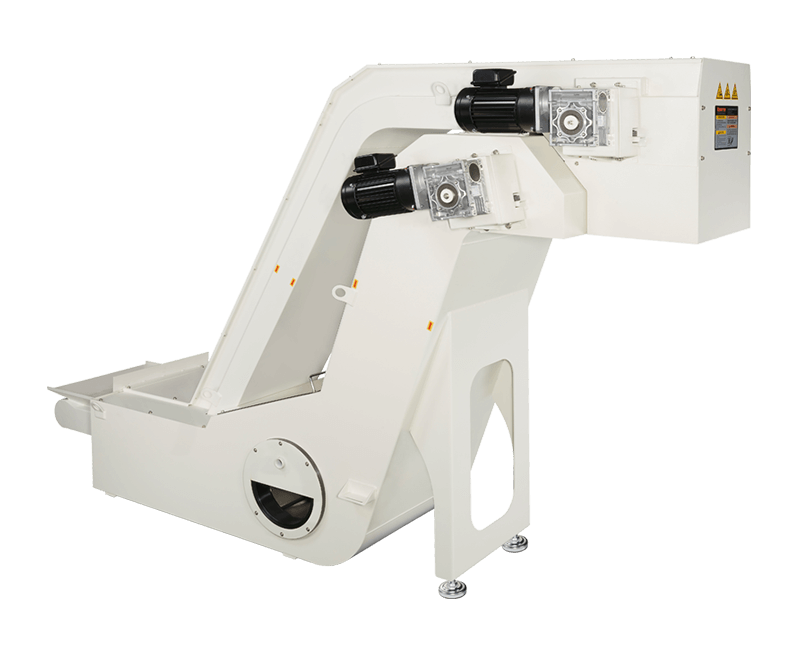 Auger chip conveyors use rotation of the thread to push the material forward.Rotation speed, pitch, and conveying angle directly affect conveying efficiency. 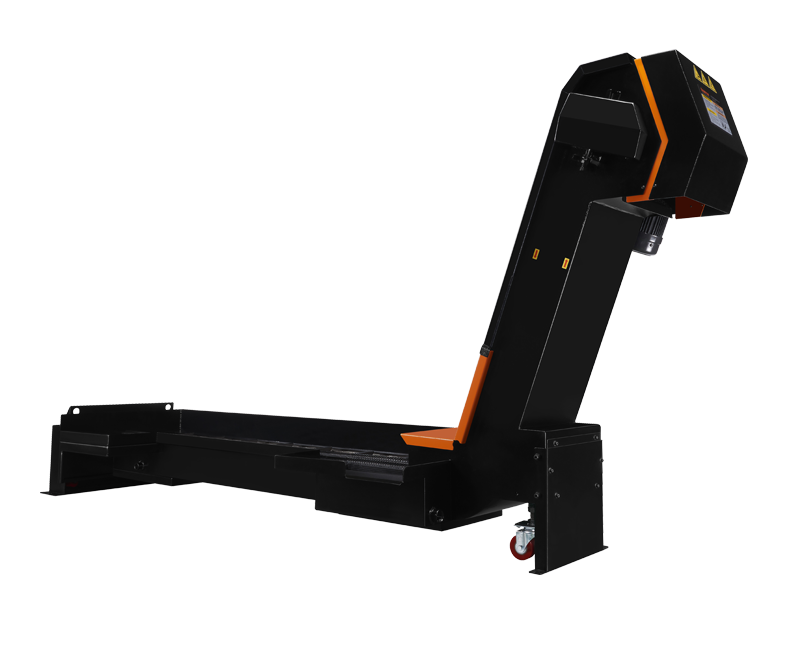 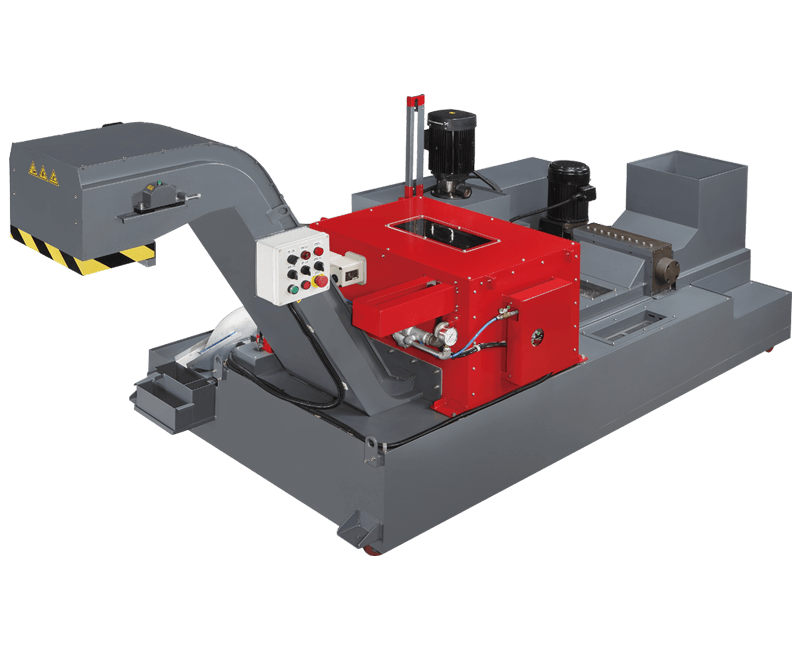 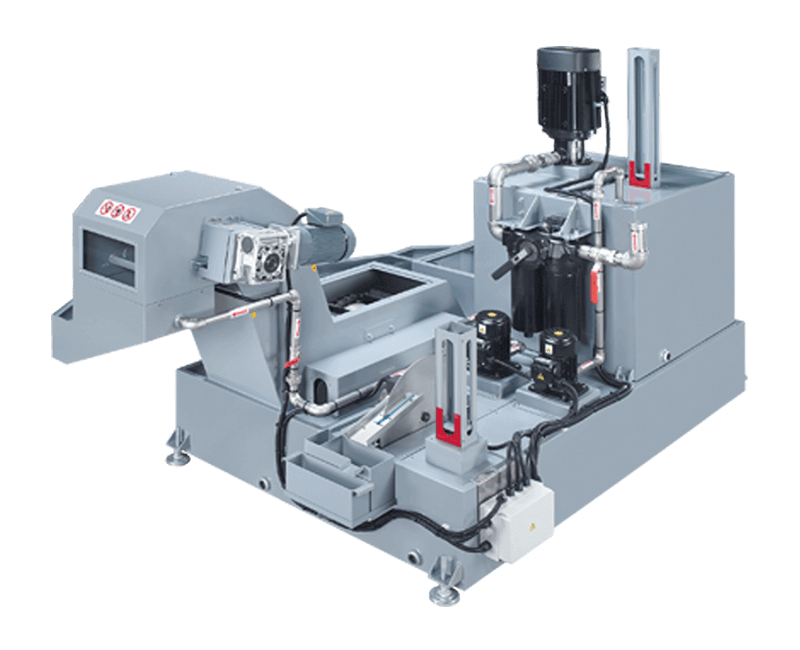 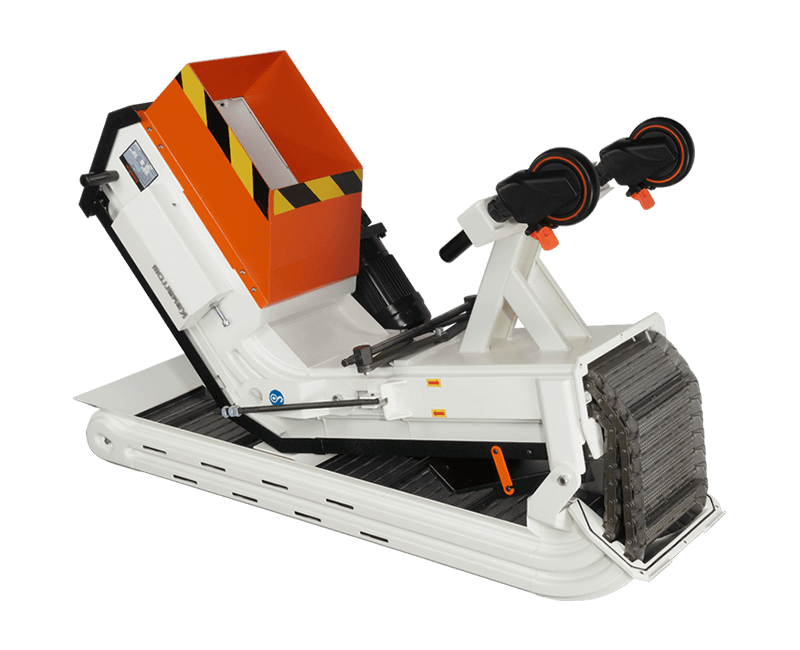 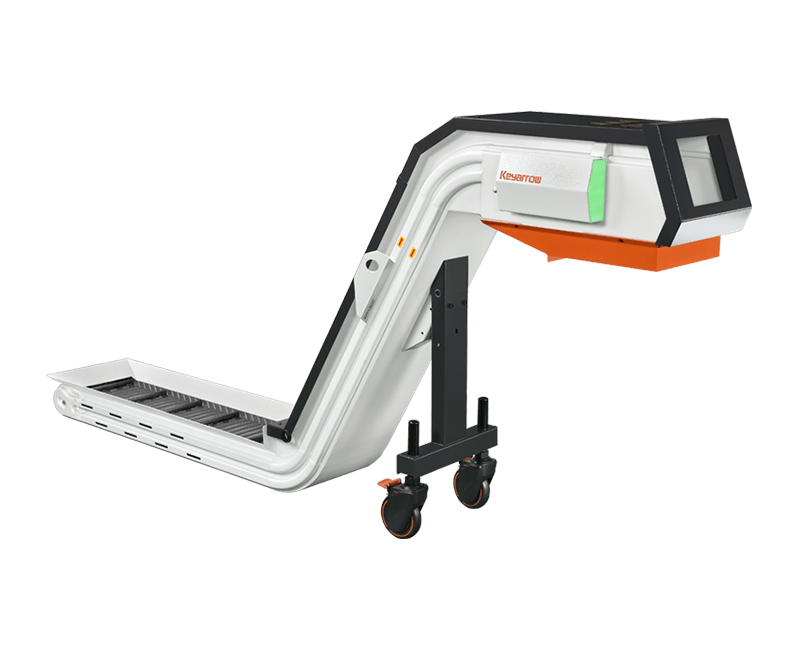 Ideal for limited space applications, the auger system can installed in the machine tool or directly into the floor . 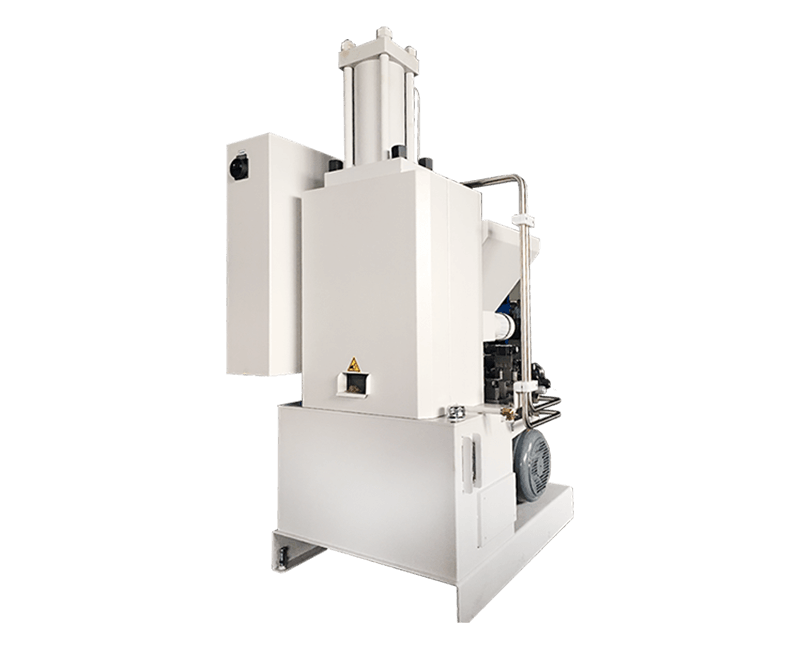 Suitable for short, fine and powder chips below 75mm. 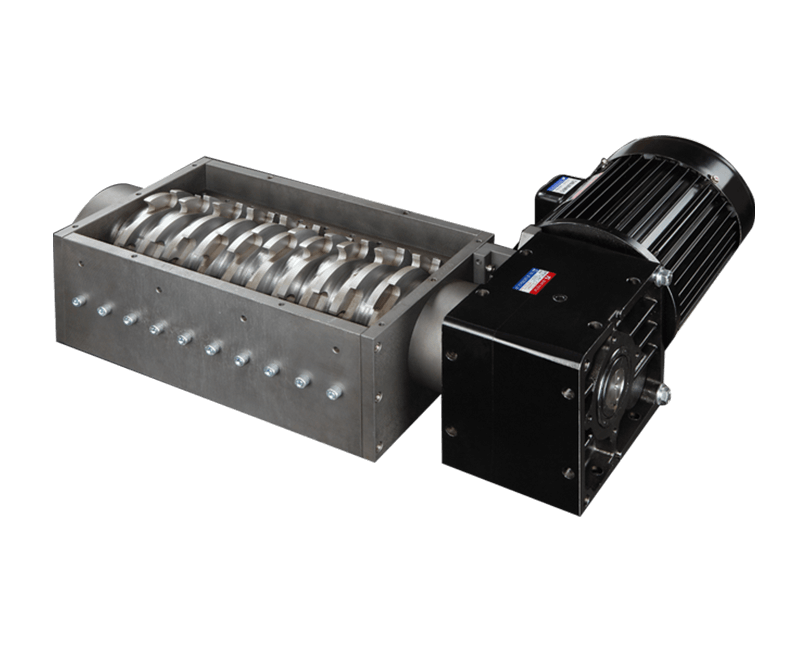 The push rod is using bearing block to connect, lower the output loading of the geared motor.